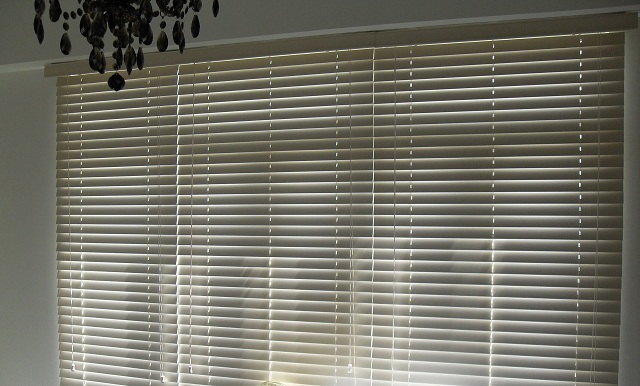 For you to take a look at the very stunning back garden, landscapes and other sceneries outside your home, fabric vertical blinds are an excellent option as a treatment for your large windows and patio doors. They are virtually hidden if they are drawn to the edges and therefore able to enjoy the sceneries. 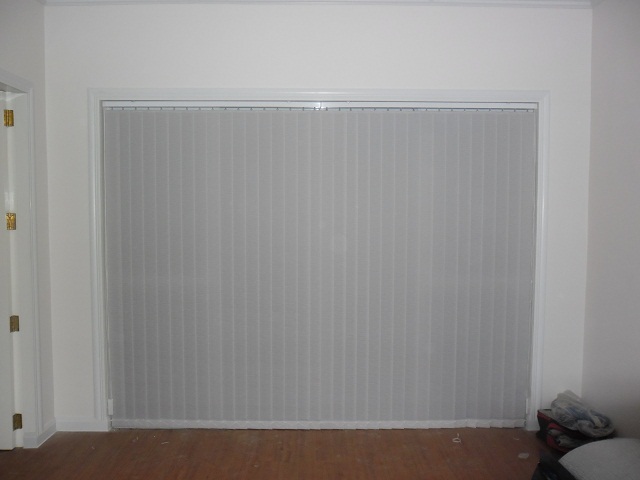 The movement of its fabric vanes also produces less noise compared to PVC vertical blinds. The photos were taken from Laguna Hills, Calamba, Laguna, Philippines where one of our clients there opted to have fabric vertical blinds for his under-construction house. He chooses the grey color fabric vertical blinds for his large windows and patio door to view those beautiful sceneries at Laguna Hills. 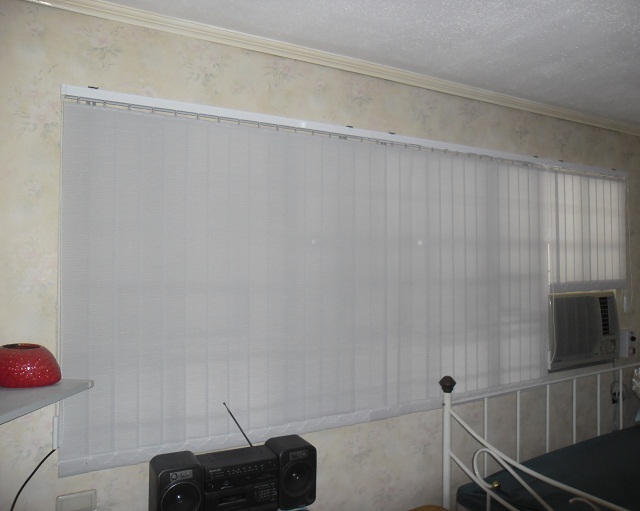 Wide array of colors and designs are available for fabric vertical blinds and DS Windows & Walls custom-made different sizes of window blinds according to your windows requirements. We offer free home consultation within Metro Manila and charge the total fare expense outside Metro Manila. For your queries, don’t hesitate to reach us at (02) 403-3262 or 0916-311-3909, or email at inquiry@dswindows.com. 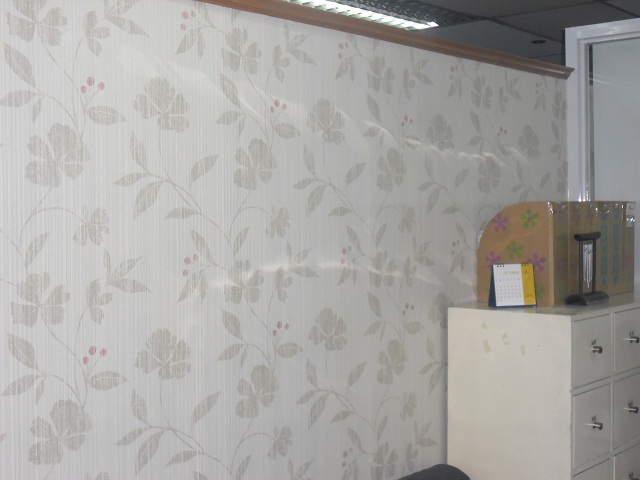 Feel free also to visit our showroom at 4/f Waltermart Center, Makati City and our friendly staffs can provide you the information you needed.